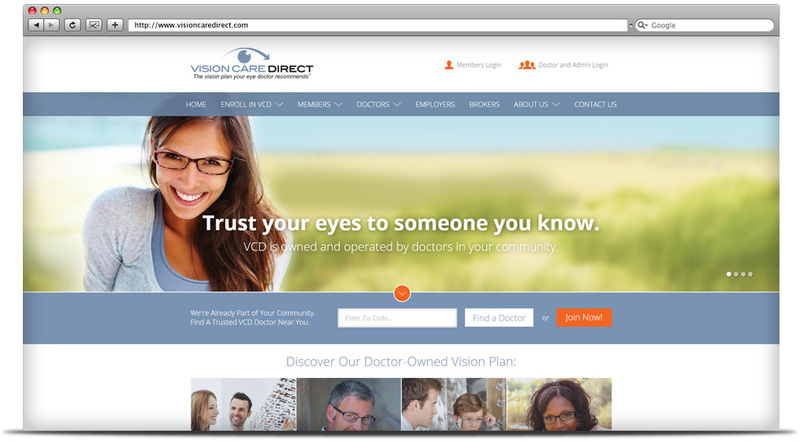 Vision Care Direct revolutionizes the traditional doctor-patient-insurance company relationship. 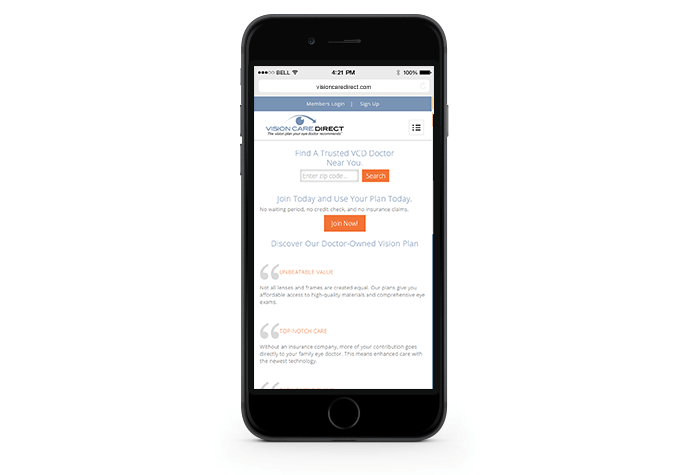 Their focus ensures that patients get the highest quality of care at competitive prices. 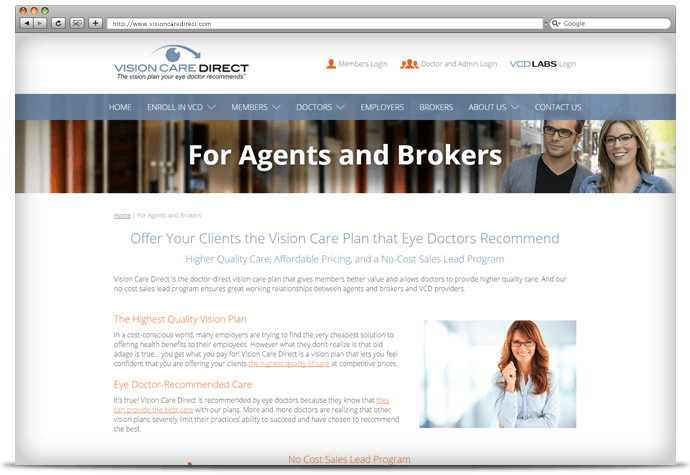 As you can imagine, Vision Care Direct has loads of information and knowledge to offer its site visitors. We implemented clear and efficient navigation menus that result in a positive experience for the user. 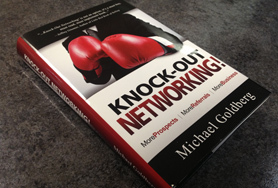 We incorporated visually appealing Web design, using graphics and images that pull the eye through the pages. 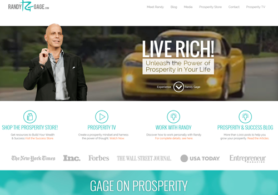 We also provided our client with vital marketing tips and performed customized keyword research so we could optimize SEO, enhancing their online search presence. 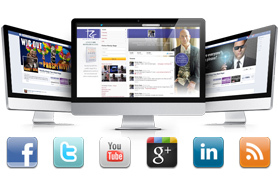 The end result is a fresh and professional Website that conveys the message to the clients with ease!